Summer is here and for many people that means picnics, parties, and BBQ’s. Since I’m a teacher I don’t work in the summer and we have a lot of gatherings with family and friends. I love getting together with people during the summer and when we do there is always food involved. Summer parties often mean grilling but you can’t have a get together without the dessert. Since I’m the person who always makes dessert most people ask me to bring a dessert to parties and BBQ’s. I don’t mind since I enjoy baking. However, sometimes I don’t have a ton of time to whip up a cake or cupcakes and I want something easy. Easy doesn’t always mean boring though. 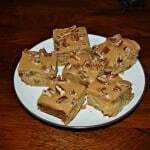 One of my favorite easy to make desserts are poke cakes. There are probably about a million recipes for different types of poke cakes ranging from simple to pretty gourmet looking ones. 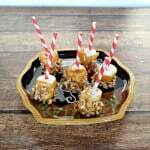 The one I’m sharing today looks gourmet but in actuality it has just 6 ingredients and is a snap to make. It’s also the perfect cake to transport to all of your summer get-togethers. 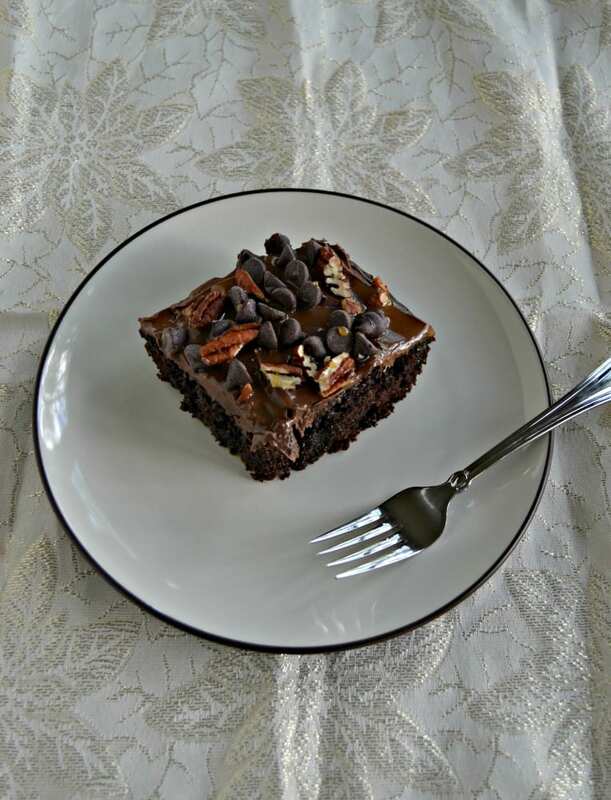 This recipes is for Chocolate Turtle Poke Cake. While you can certainly make your own chocolate cake and your own chocolate frosting, I didn’t. I know I normally at least make my own frosting but for this cake I didn’t find it to be worth it to make my own because the toppings are the real hero in this dessert. With chocolate chips, pecans, and caramel sauce the frosting is the last thing anyone is going to care about. This cake is rich and decadent. If you like turtle anything you are going to love this. 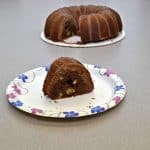 The cake has flavors of chocolate and caramel and it’s super moist and delicious. The toppings add a bit of crunch and a whole lot of flavor to this cake. It’s a super simple and tasty cake that everyone will love. 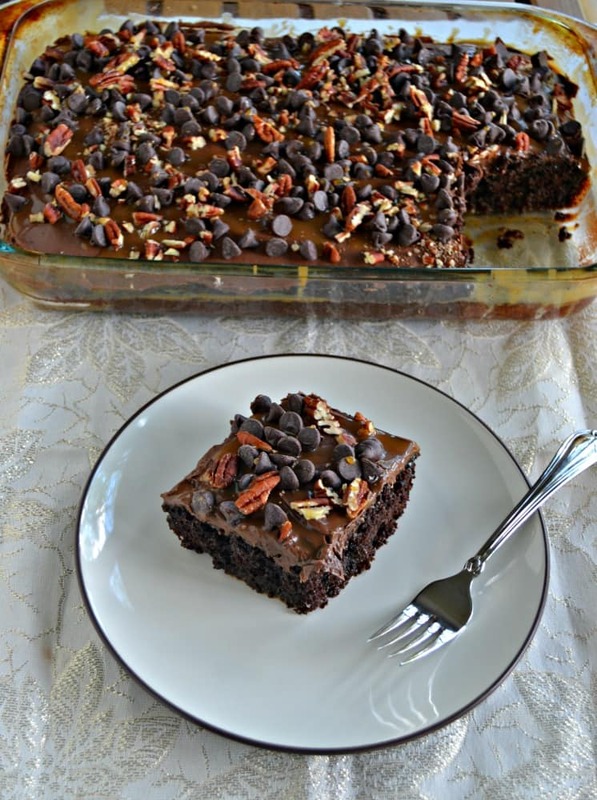 Make this easy and delicious semi-homemade Turtle Poke Cake with caramel, pecans, and chocolate chips. Bake the cake according to the package directions. Remove from oven and let cool for 15 minutes. Poke holes all over the top of the cake using a thick skewer or the handle of a wooden spoon. 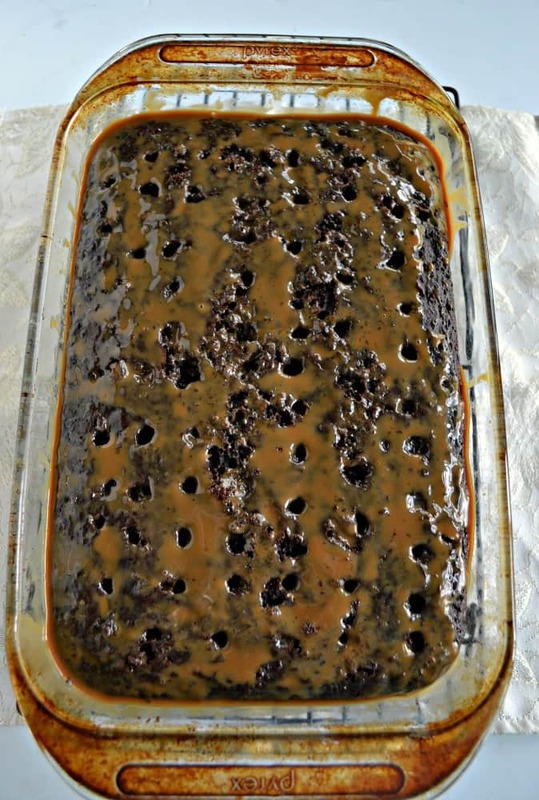 Pour the entire can of caramel flavored sweetened condensed milk over top of the cake. Use a butter knife or spoon and spread the milk all over the cake making sure much of it goes down in the holes. Refrigerate the cake for 1 hour. Remove from refrigerator and frost with the chocolate frosting. 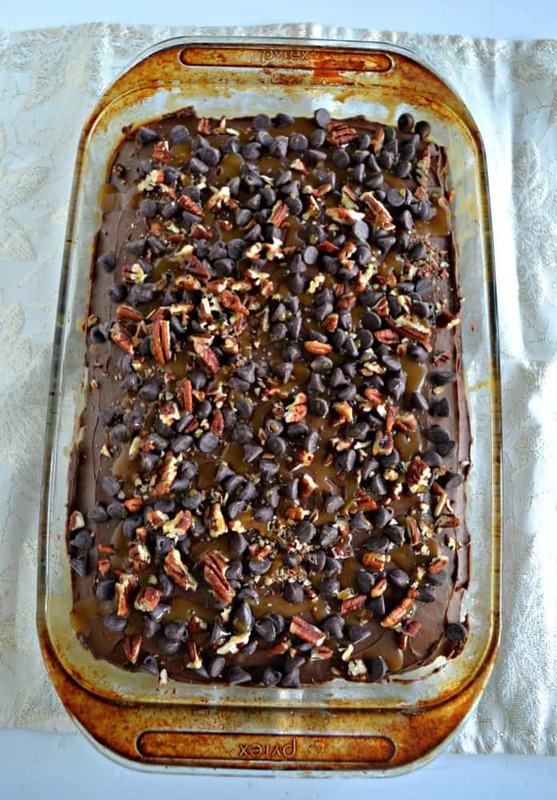 Sprinkle the top with pecans and chocolate chips then drizzle with the caramel syrup. Slice and enjoy. 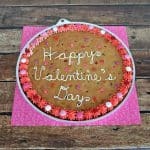 Store the cake covered and in the refrigerator for up to 5 days.